Making A Murder Season 2 Trailer: Can Steven Avery's Conviction Be Overturned? The documentary will return to Netflix on October 19. 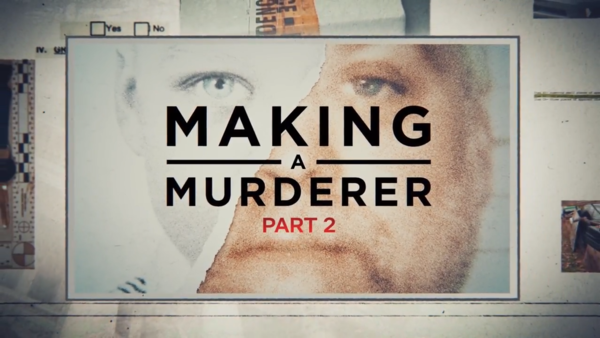 The official trailer for Making A Murderer Part 2 has been revealed by Netflix, putting the focus on the post-conviction process and Steven Avery's new legal team. Arriving almost three years after the first season became a worldwide phenomenon, Netflix are going back to Manitowoc County for a further study of the Avery-case after he was convicted of murder. Avery has a new attorney, Kathleen Zellner, who is aiming to overturn his conviction. Zellner has overturned more wrongful convictions than any other private attorney in America, so it should be fascinating to see what comes to light here, especially after the first season gained infamy for omitting so much evidence. Brandan Dassey's story will also continue, follow his postconviction lawyers, Laura Nirider and Steven Drizin with Northwestern University’s Centre on Wrongful Convictions of Youth, as they fight in federal court to prove their client’s confession was involuntary, a fight that could take Brendan’s case all the way to the U.S. Supreme Court. As well as all that, the new season will also cast a light on the post-conviction process in the United States, and the emotional toll it takes on all involved. All 10 episodes of Making A Murderer Part 2 arrive on October 19. 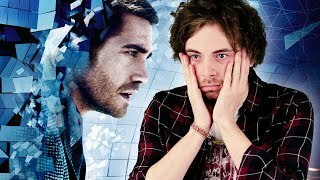 Are you excited for Part 2? Let us know down in the comments.